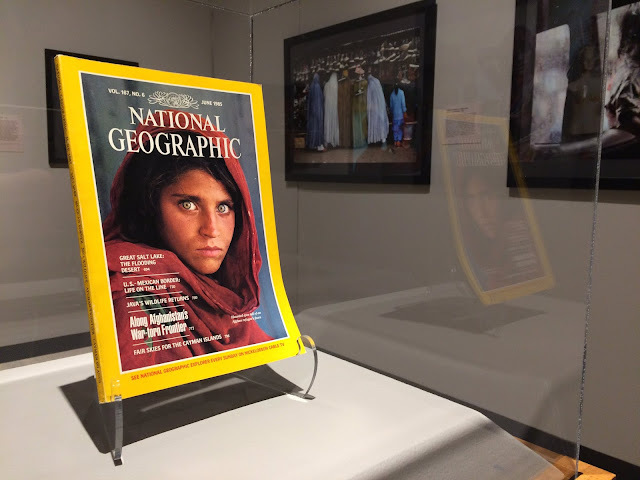 Sharbat Gula, "The Afghan Girl"
Quick reflection on photography triggered by Sharbat Gula's arrest. Steve McCurry, photographer, traveled through 30 odd refugee camps on the Pakistan-Afghan border, when he came across Sharbat Gula. 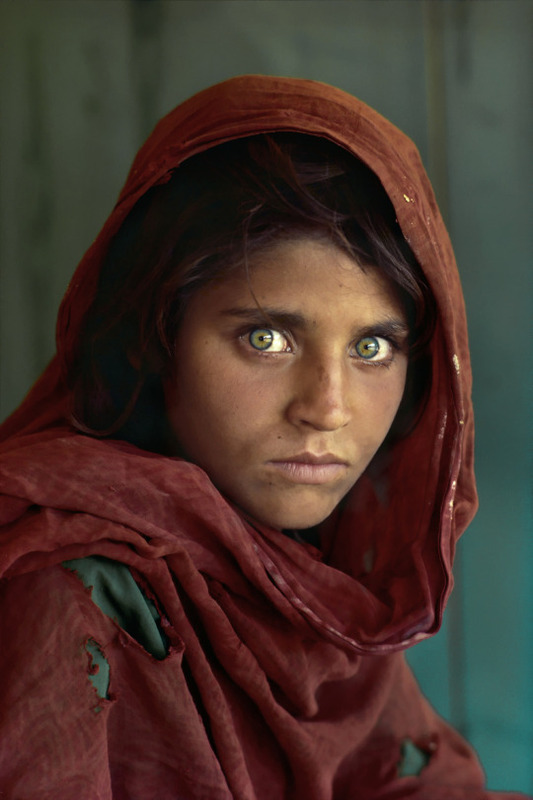 She is most commonly known as "The Afghan Girl." 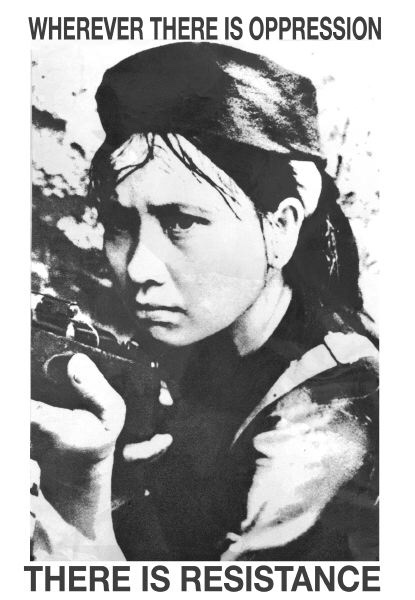 Her portrait was the cover of a National Geographic issue in 1985. Her piercing green eyes captivated the world and she became a representation of refugee women worlds away. 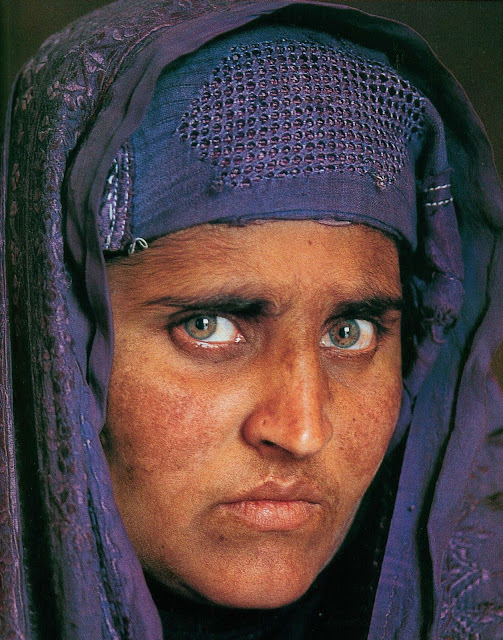 Why is she known as "The Afghan Girl"? 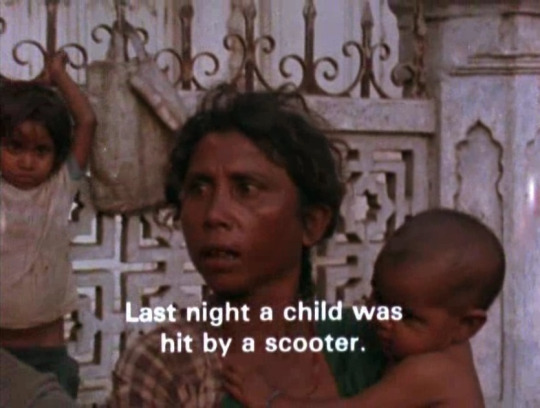 Because McCurry didn't bother to know her name or her story. Only seventeen years later, and after the cover was voted the most recognized photograph in the National Geographic's history, did he travel to find her. With a film crew. Search for the Afghan Girl (March 2002). I'm not sure how to phrase it, but there is something discomforting in knowing she had never seen her picture and any idea of it's popularity and impact until 2002, seventeen years after her portrait was taken. Her face was one of the most recognized in the world, and yet she was living under tremendous hardship. She lived in the mountains of Afghanistan with no schools, clinics, and running water while her husband worked for a dollar a day in Peshawar, Pakistan. According to her brother (2002), Sharbat had never felt a happy day, and she herself said she had never felt safety. Fourteen years have passed since 2002 and she finds her self in crisis, yet again. Her home was raided and she was arrested. Through an investigation over a year long, the Federal Investigation Authority of Pakistan (FIV) has caught her with a fake identity card that allowed her to be in the country with her husband and family. If she is convicted, she can face up to fourteen years in prison. 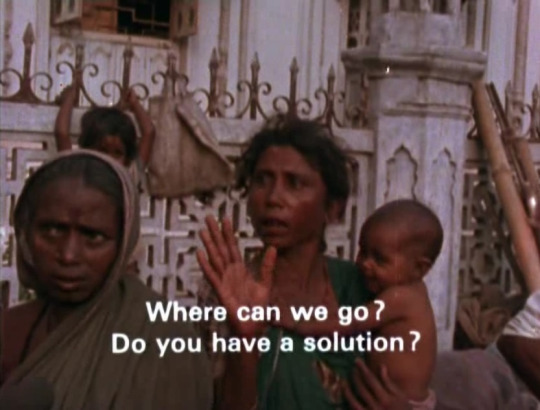 (McCurry has been vocal about her recent arrest). I did not want to post the photo released by the FIV after her arrest. She normally wears burqa, with the grill on the eyes, and obviously had to show her face for the photo. She agreed to the 2002 retake, as her husband said it would only be right. Other than being happy that her story, her name, can be published on my humble blog, what I'm trying to say is that this just does not feel right. It is not right in instances like these were the subject is nameless/unknown while the photographer is a household name and making a hefty profit. In this case she was unnamed for seventeen years. Photographers profit over real people's plights, probably without thinking twice about "the subject." 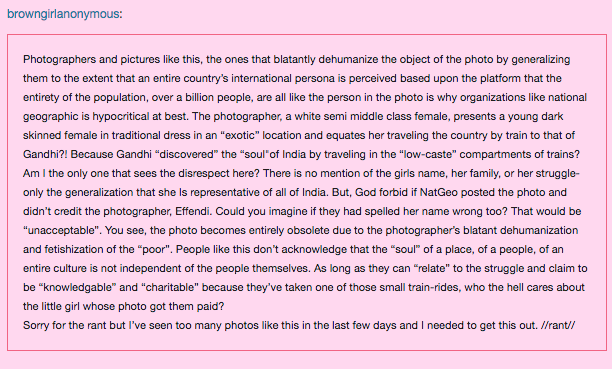 My last comment isn't directly about McCurry since I read he supposedly try to look for her in the 90's. But, in 1983, at the moment of the photograph, he should have tried to get a name and perhaps a back story. I understand photojournalism, but after all it was an intimate portrait, not one of a crowd or of someone in a passing bus. I don't know if it's worth a mention that McCurry has also had some controversy over degrees of manipulation and staging of his images which is unethical when he describes himself as a photojournalist. More on the story here. At least, after her documentary: "In recognition of her, National Geographic set up the Afghan Girls Fund, a charitable organization with the goal of educating Afghan girls and young women. In 2008, the scope of the fund was broadened to include boys and the name was changed to Afghan Children's Fund. After finding Gula, National Geographic also covered the costs of medical treatment for her family, and paid for the costs of a pilgrimage to Mecca." 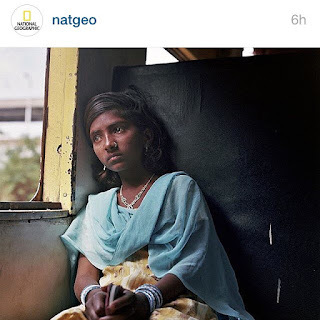 (Source) On the one hand, we want to believe these were genuine efforts from Nat Geo. On the other, I think of it as a necessity for PR. Post below is from someone else. Click text to be redirected to source. This is not a critic on journalism (and the photography that usually accompanies), I understand that journalists and photojournalists are not missionaries and that journalism is a necessity for global awareness and democracy. Rather it is quick idea meant to spark your thoughts on the fact that there is a thin line in this art or line of work. 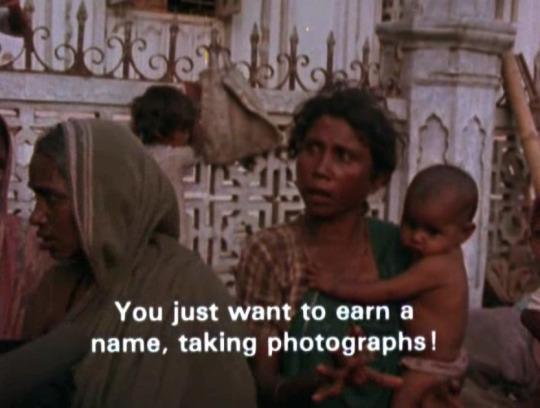 One whose flip side can lead to exploitative, colonial, and dehumanizing photography. could not take a camera with you.